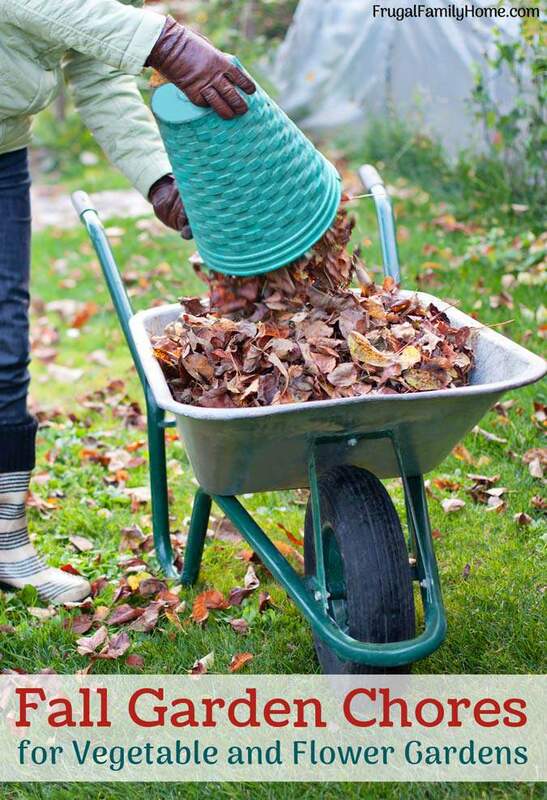 A few fall garden chores to do to wrap up your garden and get ready for winter that is ahead. 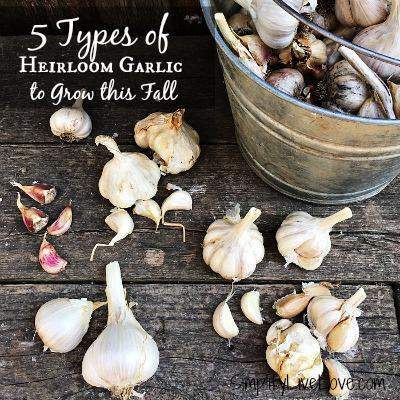 I know when fall rolls around you can get garden fatigue. 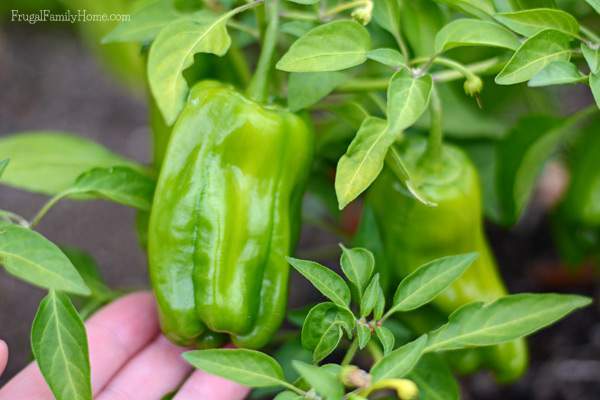 With all the planting, watering, harvesting, canning, and freezing that goes on during the summer months you might be ready for a gardening break. 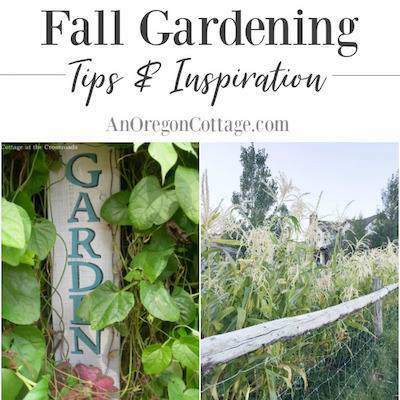 Or if you love gardening you might be ready to revamp your garden for the fall growing season. Either way, there’s a few fall gardening chores you should really do before putting your garden to bed. 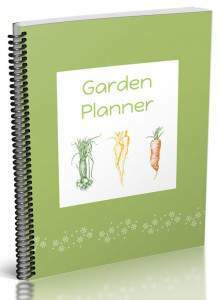 I’ve broken up the tips for vegetable gardens and flower gardens to make it easier to access the garden information you are looking for. 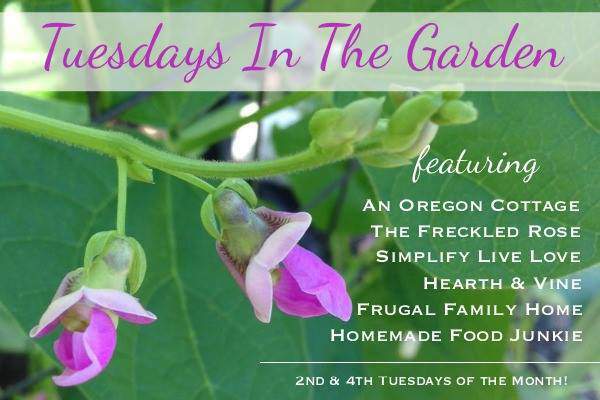 Be sure to scroll all the way to the bottom for more fall gardening tips from the other Tuesdays in the Garden gardeners before you leave. As the end of summer comes and fall begins there is bound to be a few dead or dying plants in the garden. They have come to the end of their life and are wilting away. Instead of letting them lay around in the garden to get mushy and moldy remove them to free up room to plant more cool weather crops or just to clean up the garden space. Every little bit you do now can save you time and energy in the spring when you are ready to plant for the new season. If you have fallen fruit around your fruit trees be sure to pick it up and compost it. Letting it lay around can help promote pests to stick around until next season. No one wants them sticking around. Even though I cover my beds I usually have a stray weed here and there to remove from the garden. I like to weed at the end of the season to get rid of those pesky weeds. Because for every weed you leave you can end up with much more. If you are not quite ready to give up gardening for the year start to plan and plant your fall garden. Cool weather crops that mature in short amounts of time are great to plant in the fall for a second season harvest. I’ve been covering my garden beds each year with black plastic to block weeds and kill weed seeds. I have to say this technique I learned from my friend Jami has really paid off. The weeds weren’t gone instantly but in the last two years of gardening in my raised bed, I’ve only spend about 1 hour each garden seasoning weeding. Compare that to weekly weeding of the past and I’m saving all kinds of time and energy not having to weed. If you are ready to put your garden bed to bed for the winter, cover them with a tarp or plastic to help kill the weed and weed seeds. An enjoy less weeding come next garden season. In the flower garden and the lawn fall is a great time to get ready for spring and to do some general clean up before the snow flies. Doing these chores now can help to make your garden look great come spring. Keep your flowers blooming longer by keeping up with deadheading the plants as well as fertilizing them to keep them growing strong. We regularly deadhead our roses to keep them blooming all season long. But this can be done with other flowers too. I’m just not as good about keeping up with deadheading our other flowers. 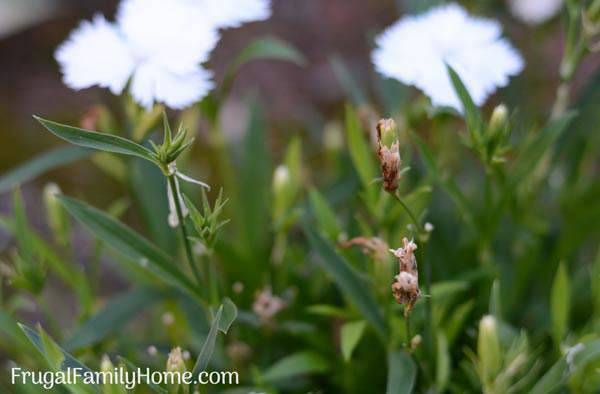 Be sure to collect any seeds that have formed on annuals so you can replant them again in the spring. Now is the time to pick out and plant spring bulbs. Start shopping for the bulbs you want to add to your garden and plant them before winter sets in. The beautiful plants will just emerge in the spring. I love perennials. They come back year after year but as they grow and expand, you might need to divide them. 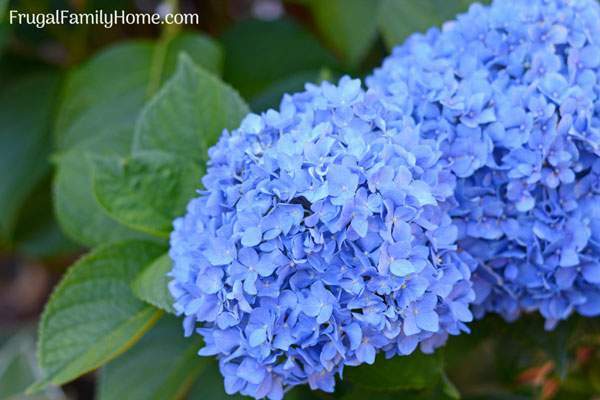 After dividing them find a new home in the garden or bless your neighbor with a new plant for their garden. If you have hostas to divide I have a tutorial for you. For every weed left behind you could end up with hundreds of seeds it produces. It better to get them cleared out so you don’t have all those weed seeds germinating in the spring. ✳︎ At the end of the season cut the lawn short and fertilize before winter sets in. 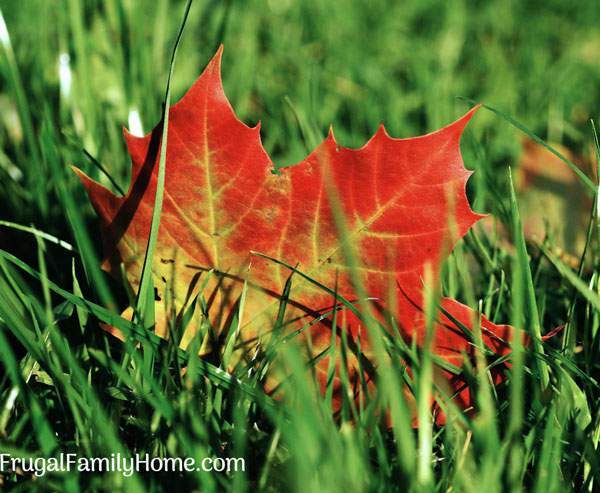 It will help to feed your lawn for the fall and help it make it through the winter. ✳︎ If you have bare spots or want the lawn to fill in, overseed with a cool weather grass seed. Get it in early so it will have time to germinate and set good roots. ✳︎ Weed the lawn. I know weeds can get out of hand in the lawn but do your best with the hand weeding. You can also use a product like Weed and Feed to help feed your lawn while getting rid of weeds too. 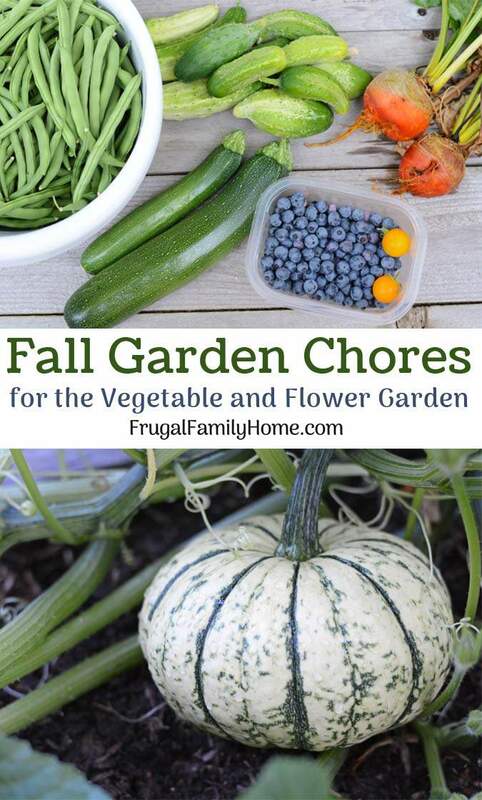 Those are my fall garden chores to do before the winter. 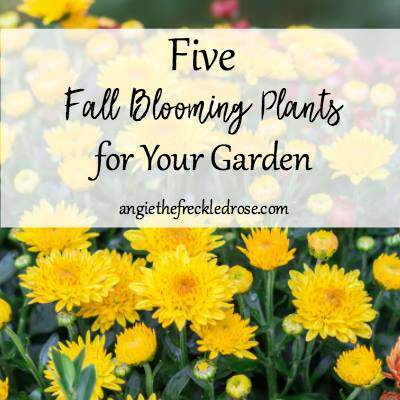 But don’t leave yet keep on going and see what the Tuesdays in the Garden bloggers have to offer for their fall garden ideas. 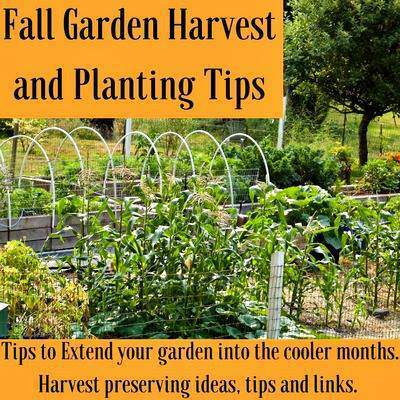 To read all the great gardening tips and ideas for fall just click on the photo below. It will take you right to the article. 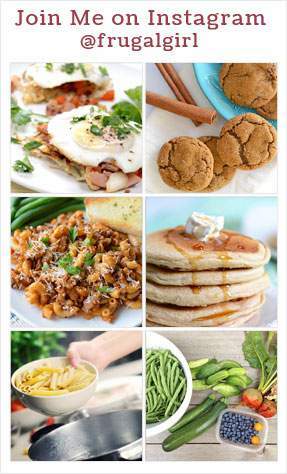 Great tips and of course in the fall the air is crisp and clean and it feels so good to get outside. A perfect time to handle chores in the garden. Thank for including those tips on the flowers. I always get behind on my flower bed chores. We love using plastic to keep ahead of those weeds. Such a good idea! I’m so glad to know that your weeds are getting under control by covering your beds with plastic! 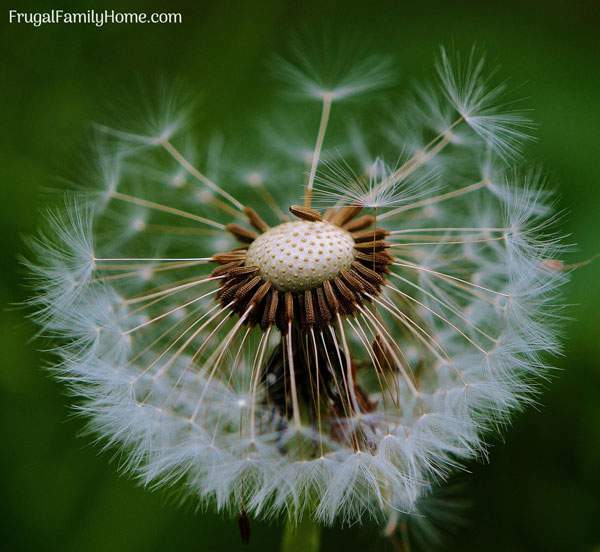 I had hoped it would, since it does for me, and it’s good to hear that each year you are seeing less weeds – yay! Garden fatigue is so real! Oh man, I experience it every year. I always purchase tons of bulbs, and then I never want to plant them. I end up doing it, then by spring, I’m happy I went through all the trouble! 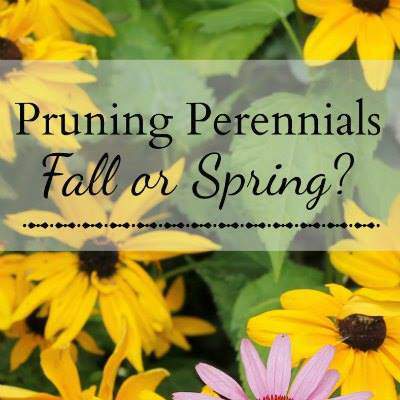 Dividing perennials is such a good tip. I always forget to do this! I wish I could cover my whole yard up in the winter to eliminate weeds…every spring, we end up having to spend hours pulling weeds in the flower beds! Erin, If you put down mulch each year you can place a layer of newspaper or cardboard all around the flower beds (place the cardboard or newspaper right up around the existing plants) over the weeds then place the mulch over the top of the newspaper or cardboard. It will kill the weeds that are present and prevent new ones too. The only drawback is you need to put mulch down to keep the newspaper or cardboard in place. But if you do mulch every year it might be a good solution. It really works.